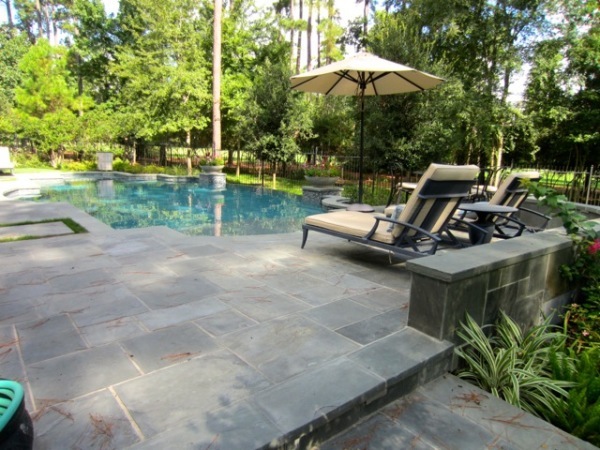 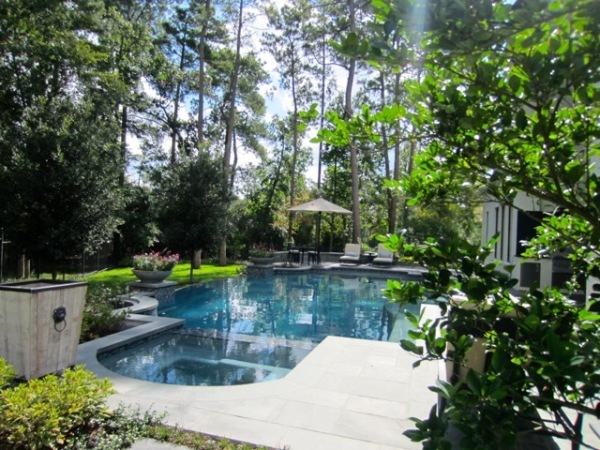 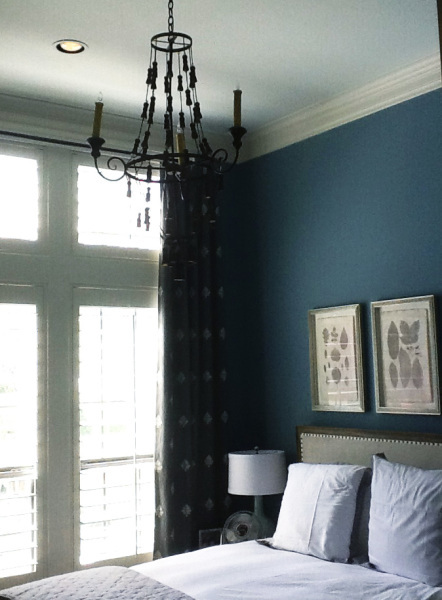 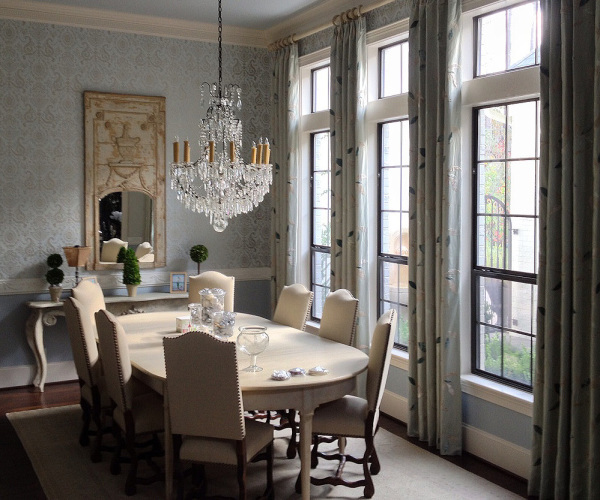 Redesign of a private residential home in the Woodlands, Texas. 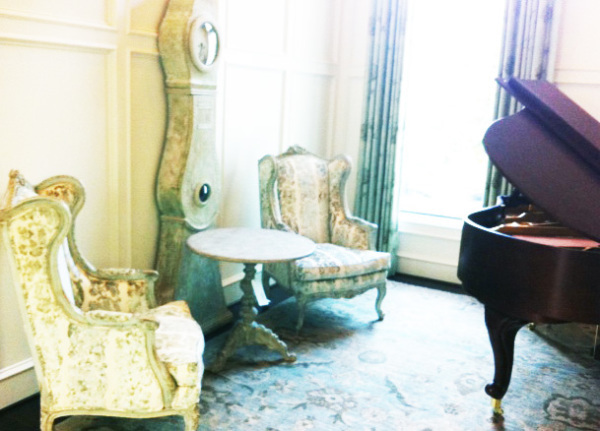 Owners emphasized on French and Italian antiques purchased around Texas and New Orleans. 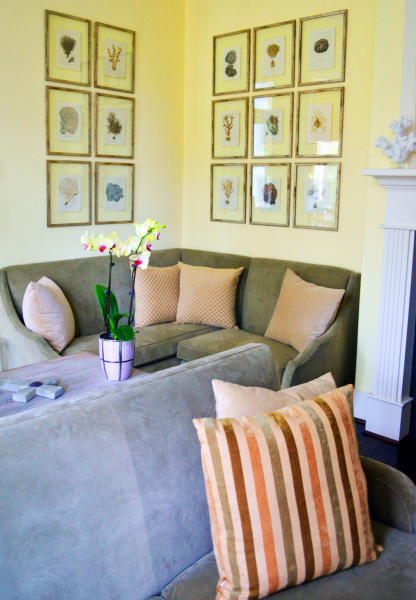 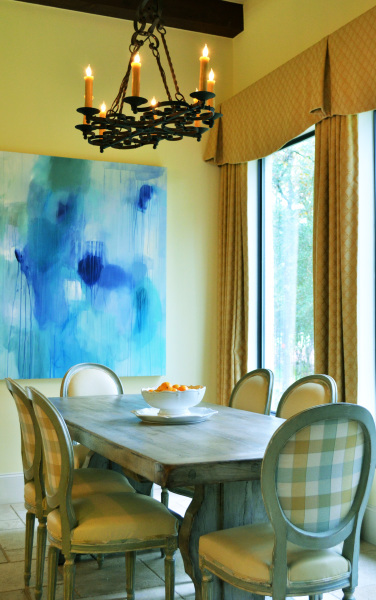 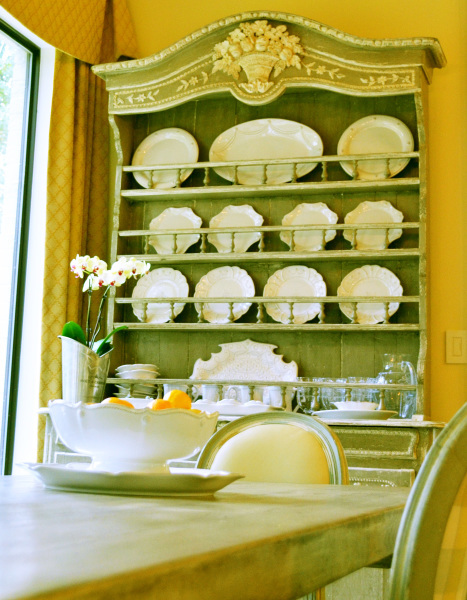 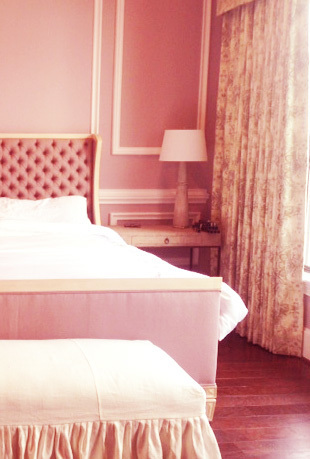 Custom upholstery, artwork, drapery, and millwork were included of the design process.